Girls and women who suffer from this chronic illness know how exhausting endometriosis is and how much they would just wish for great healing sleep during an episode. People with endometriosis and in fact any chronic illnesses in general tend to struggle more with sleep. Which is first of all of course often due to pain but also because a lot inside the body is out of balance. Moreover, according to studies women are those who tend to find it more difficult to fall asleep compared to men (although it be honest my clientele is 50/50). However, when women have their period their complete hormonal household can go out of balance, throwing off their sleep, and on top of that there can be pain . . . lots of pain . . . But What Exactly Is Endometriosis? 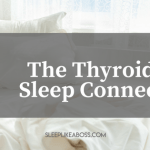 And What is The Connection Between Endemetriosis And Sleep Issues? The most frequent scenario is that it is located anywhere, but limited to, in the pelvic cavity, for example: on the ovaries, in the fallopian tubes, in the rectal-vaginal septum, on caesarian-section scars, on laparoscopy/laparotomy scars. The reason why this is happening is unknown although scientists are speculating that it has something to do with autoimmunity (according to my obygyn). The way that endometriosis is often addressed is with pharmaceuticals that propel your body into a state similar to menopause. And with it come all the typical menopausal symptoms like night sweats, heart palpitations and restlessness. Another simple yet excruciating reason is the pain. Not many people know what it is like to lie in bed crying and contemplating going to the emergency room because of so much pain which makes it impossible to sleep. Unfortunately fatigue makes the perception of pain even worse and so we are in a perfect feedback loop. 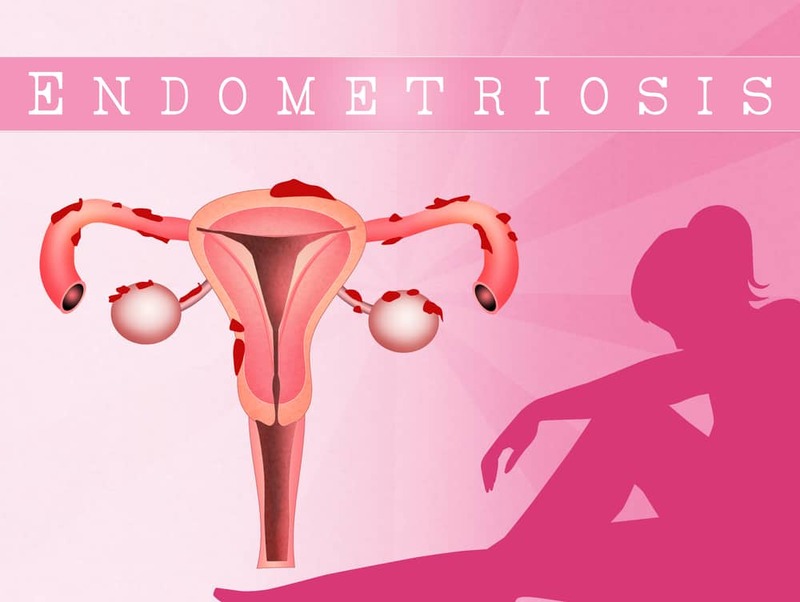 Another reason is that "when a woman with endometriosis has her period, she has bleeding not only from the cells and tissue inside the uterus, but can also have bleeding from the cells and tissue outside the uterus. When blood touches these other organs, especially inside the abdomen, it can cause inflammation and irritation, creating pain." The body then sends in adrenalin and cortisol off to calm it down and that in turn impedes sleep. 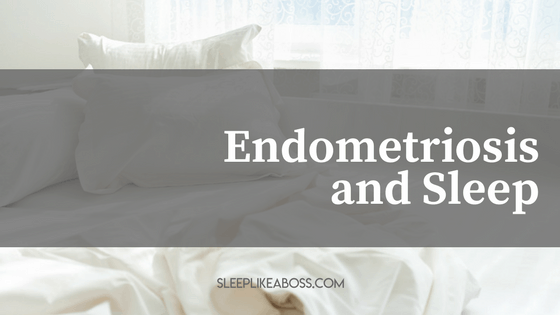 How To Sleep Better With Endometriosis? I can absolutely not promise you to free you from your endometriosis. But I would advise to see a pelvic pain specialist to make sure there are no further physical blocks that make blood flow more difficult and also to look into boosting your immune system by ruling out food sensitivities and optimising gut health (all of which I can help you with by the way). That way there will be a general decline of inflammation and your body will be in better shape to cope with what is happening on its own. You could help your body by going to bed at the same time at night and waking up at the same time in the morning. This will make the sleeping process easier especially when in pain. So practice during non-painful times to make the hard episodes easier on you. Prepare yourself for the bed time hour by doing something nice for yourself – it may be taking a warm bath with a touch of essential oils, or listening to some gentle music. Make sure that your bedroom is dark enough, quiet and that the temperature is comfortable around 18 – 21 degrees Celsius. Pay attention to your mattresses and pillows – are they of good quality and convenient for you? This means not only to have a light dinner without stimulants, such as coffee or chocolate, but also to avoid late-night snacks. 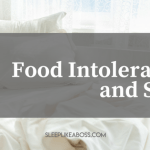 It is important to eat at least hour and a half before going to bed and in general have food with a low glycaemic index for dinner. Avoid gluten and lactose during that time to bypass any possible gut inflammation. There are many studies that prove that regular exercise will help you fall asleep easier and the quality of your sleep will become better. However, have in mind to not exercise just before going to bed because it might stimulate your nervous system (especially a s body pump class with super bright lights and loud music). One option is to have a cup of chamomile tea before bedtime, which is helpful in times of stress because it relaxes the nervous system. Lavender essential oil can be applied topically to relax the muscles of your body. Additionally, its aroma has a pleasant, calming effect. Lemon balm tea has an efficient sedative action when you drink it right before going to bed. Another tranquilizer is the passion flower. Additionally to its profound effect on the central nervous system, passion has the ability to ease and promote digestion. Living with endometriosis is not easy and is often underestimated. That is why, it is important to research the disease as much as possible, to find a good doctor, and why not join a local support group. If you suspect that your endometriosis or chronic illness, such as thyroid disorder, lupus, fibromyalgia, and so forth might be a reason why you aren’t sleeping and you are ready to take action to figure it out, then I encourage you to schedule a free consultation with me now. I will help you optimise everything we can to support your body naturally so that we can minimise the impact of endometriosis on your sleep. You'll be surprised to see how much we can do. For a limited time only I am offering you some time with me, on my dime, to help you figure out how we can boost your immune system and give you pain management tools to get your sleep back.